don’t be sad little heart. -go onto youtube & watch all the andrew wk videos you can find. -download I GET WET by andrew wk & listen to it with the volume all the way up in your automobile. -write a letter to yourself explaining the reasons to not be sad. -read your favourite children’s book. -go on a walk no matter the weather. -remember it will get better. – make yourself a headdress so you can be a warrior & fight. – make a fort inside or out. – days are getting ostensibly longer! – it will get better!!!! 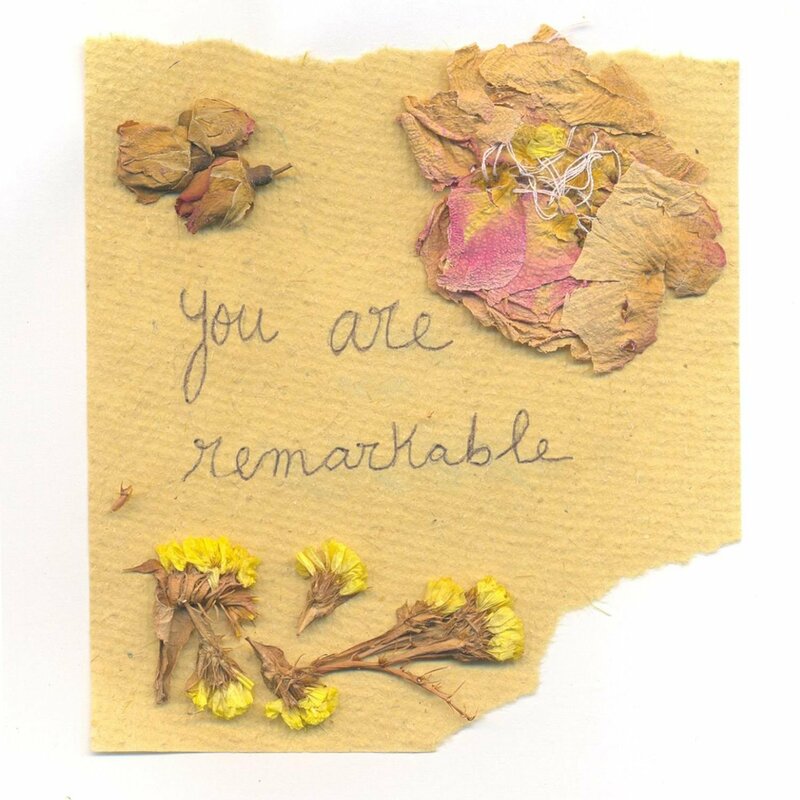 i don’t know if anybody ever tells you so, but YOU are remarkable! I love it all! I need to read more children books; those always make me feel light and happy. No really, I don’t think you understand how much I needed it.